Related: We created Alphabet Activity Cards and Breakfast Invitation Cards for you to use at home and have activities for kids at your fingertips. 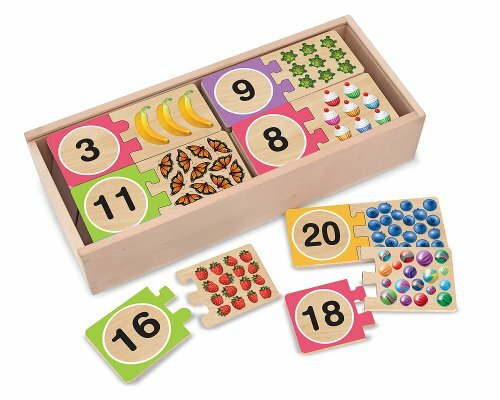 I knew I wanted to help my three-year-old gain a better understanding of number sense. What I mean by this is that I wanted my preschooler to really understand the number 6. Sure, it looks like a 6, and he can count to 6, but what does a group of SIX actually look like? Can you touch a group of SIX? 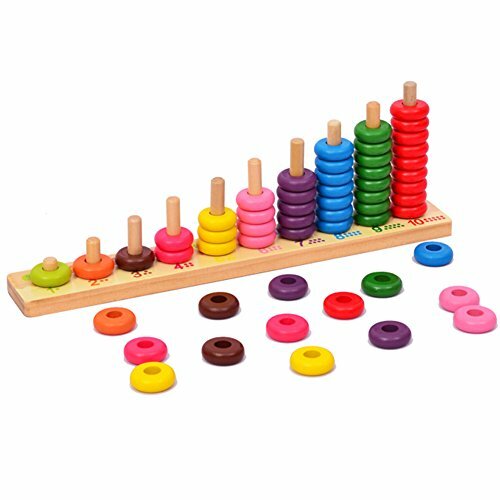 Does a group of SIX look the same when you put the dot in a different order? How can you make a group of SIX? Below contains Amazon Affiliate links. 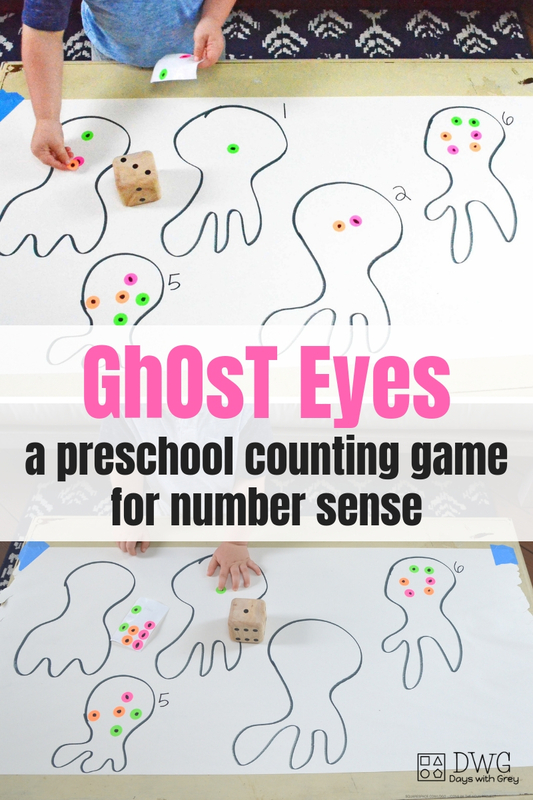 I created this ghost counting game super fast. See these ghosts? They could also pass for squids. But no worries. My three-year-old dove right in. 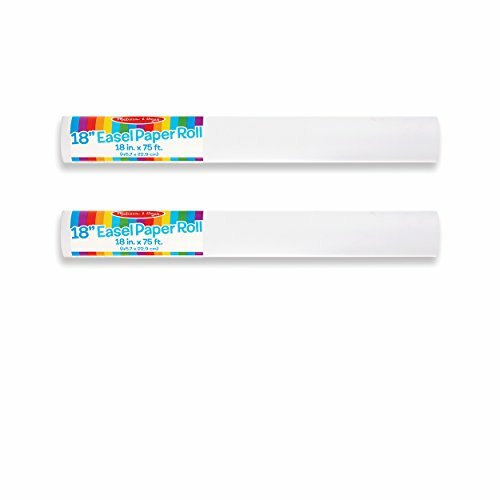 Lay out white paper roll. 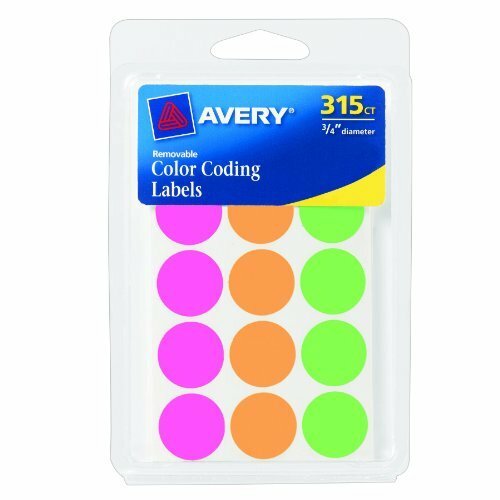 Draw dots in the middle of your dot stickers to make eyes. 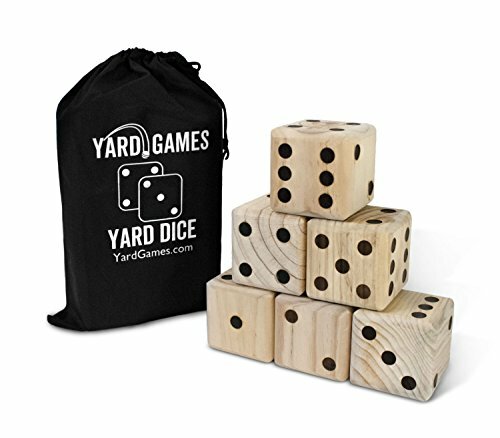 Add yard dice to determine how many eyes go on each ghost. Add that amount of eyes to your ghost. Write the number rolled next to the ghost. Touch and count the eyes to double check the numbers are the same. 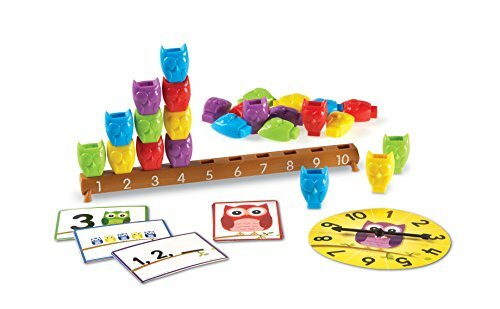 How did I know this counting game was effective? Later that night, my three-year-old was playing in the tub. I watched him toss up his bath toy as if it were a dice and he would call out the “number” it landed on. Then he would fill his bowl with that much water. This taught me that everything we intentionally do with our children lends itself into their independent play. You interacting with your preschooler and sharing ideas is so valuable. Never forget that you ARE making a difference. 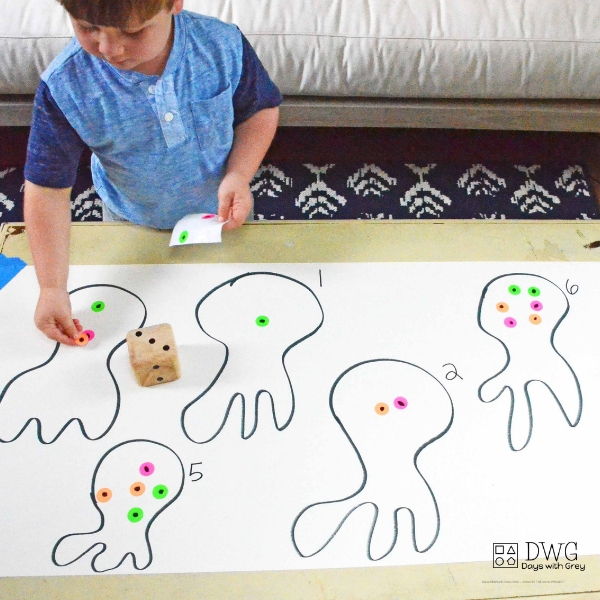 Ghost Eyes makes a great Breakfast Invitation or a fun game to sit one on one and play with your preschooler. Take turns playing. It’s lots of fun!